A new group of talented British racing drivers from across tin-tops, single-seaters and GT racing have joined the British Racing Drivers’ Club’s (BRDC) prestigious Rising Stars programme. The invitation-only programme sees only a number of the most talented up and coming racing drivers in the UK aged 24 and under selected each year. The new intake includes current Renault UK Clio Cup championship leader Josh Files, Formula Renault 2.0 NEC top two Matt Parry and Jack Aitken, BRDC Formula 4 race-winner Charlie Robertson, Protyre Formula Renault front-runner Jake Cook, Protyre Ginetta GT5 Challenge race-winner David Pittard and reigning Radical Clubmans Cup champion Bradley Smith. 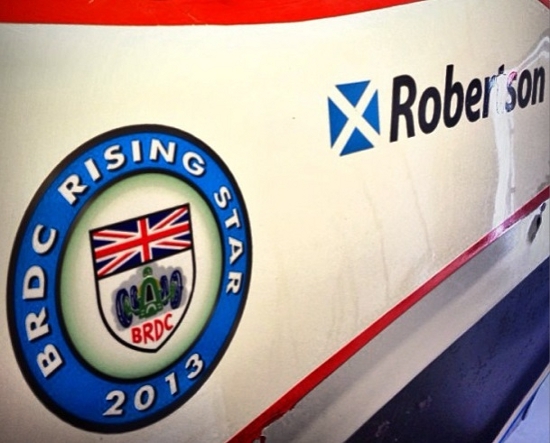 Josh Files: “It was quite a surprise when I was told that I’d been selected as a BRDC Rising Star. I’m absolutely delighted, as I’ve always wanted to be part of the scheme – it’s recognised by everybody involved in motorsport and opens the door to a host of incredible opportunities. I hoped I’d be considered for it if I won this year’s Renault UK Clio Cup title, so to get this incredible accolade now is just amazing.